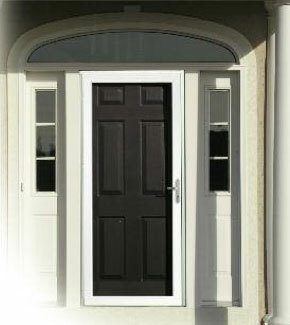 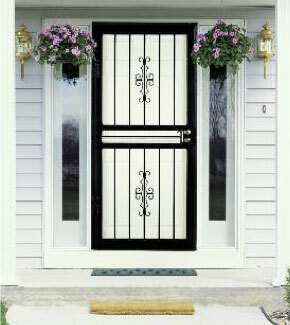 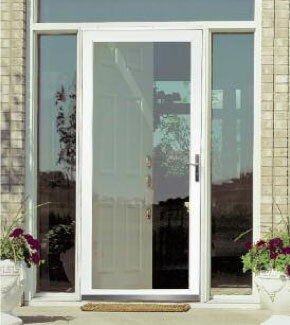 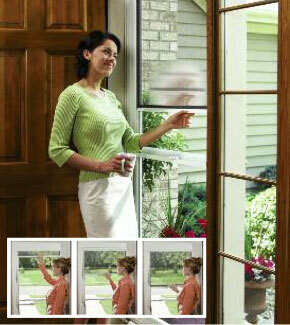 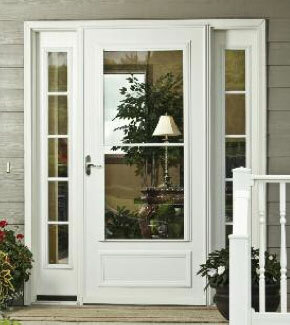 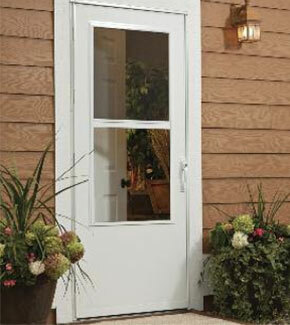 Browse our many styles of reliable doors! 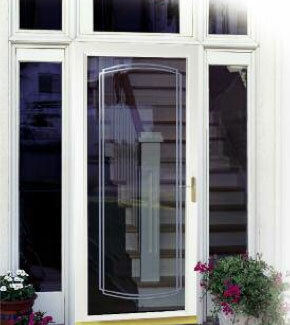 At Window World of D.C., we’re proud to offer our customers a wide variety of durable storm doors that include full view, retractable screen, ventilating and security. 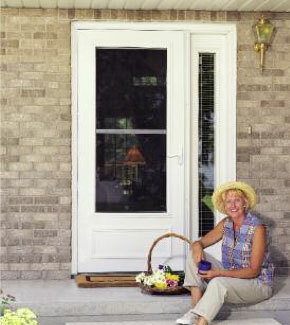 Browse our style below and schedule your free in-home estimate today!